A wallet is where you send, receive, and store your Bitcoins. A web wallet is like having an account you can manage through a third party (such as an exchange), and a local wallet is like storing your funds at home in a safe (or under the mattress). You can use a wallet shortener to make your wallet address easier to use, or even generate a QR code that can be easily scanned. Desktop wallets are the most private, as they store your bitcoins on your own computer and allow you to control the security level. However, that also means that you need to install software than can take up a lot space since you always have to download and update the Blockchain. Web wallets hold the Blockchain information so you don’t have to, are easy to use for transactions, and are a way to keep your Bitcoins in another location for safety. They are, however, less private, and it is best to use services with security features such as Yubikeys and Google Authenticator to protect your account. Mobile wallets allow you to bring Bitcoin with you in your pocket. You can exchange coins easily and pay in physical stores by scanning a QR code or using NFC “tap to pay”. As with web wallets, they are less secure than desktop wallets, so please install two-factor authentication tools such as Google Authenticator. There are a range of ways to acquire bitcoins, which vary from country to country. Exchanges, brokers, and individuals all offer bitcoins for sale or trade. One easy way to get Bitcoins is to find someone who has them and buy or trade for them! Services like Local Bitcoins can help you find these people. In the countries where they are authorized, exchanges have a more involved registration process, but make buying and selling very easy. Once your identity has been verified, you can send funds from your real world bank account to your exchange of choice, and then buy/sell at your convenience. 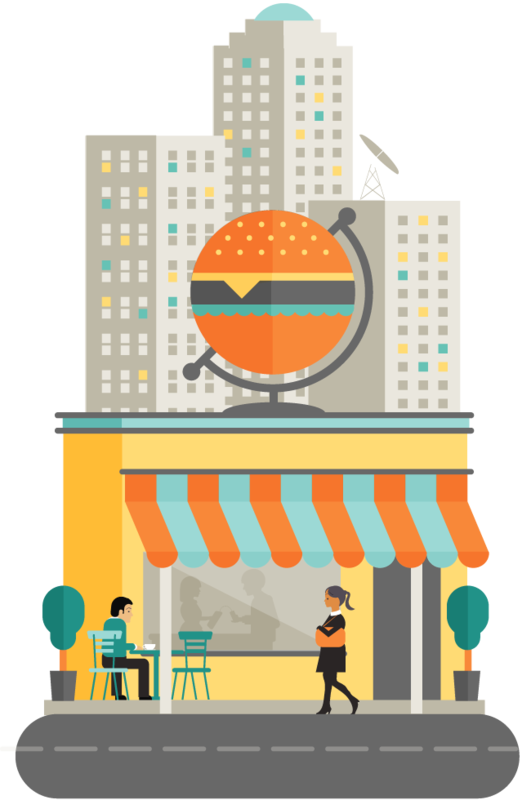 To buy and sell goods and services from a growing number of websites, visit online retailers and brick and mortar business that accept bitcoin payments. Trade with people from most countries around the world anytime, anywhere. Send funds to friends or family in most countries in the world without incurring big fees or exchange rates. Creating an account with most exchanges and web wallets usually follows a similar process. For security reasons, you will need to verify your identity. Gather your documents. You'll need ID, proof of residence and bank details. Create an account with your chosen web wallet or exchange. Scan & upload your documents. Use your phone if you don't have a scanner. Get verified. This usually means waiting for a notification. Add funds from your nominated bank account. You're done. Go ahead and buy or sell bitcoins. 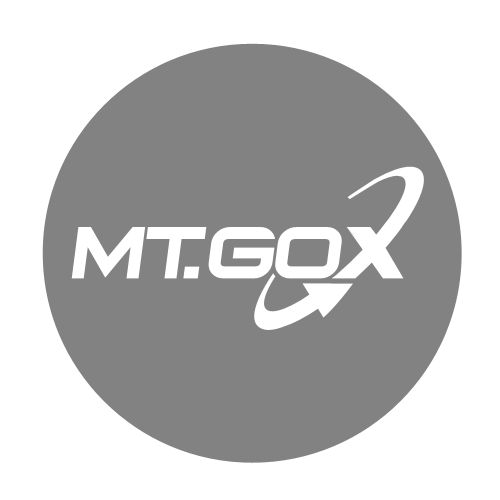 Mt Gox is the largest bitcoin exchange by trading volume. They accept a very wide range of currencies to buy bitcoin, so they are popular in many countries. 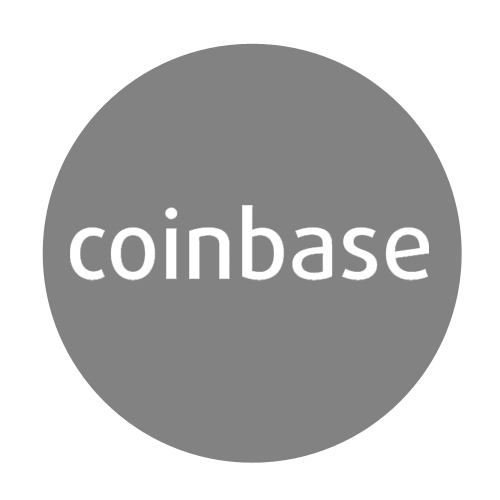 Coinbase is a web wallet that offers a very simple and clean interface, making for an easy entry point to buying bitcoin. Currently they only accept US dollars. Bitstamp is a popular bitcoin exchange, with a clean interface, and a range of options to buy and sell bitcoin with various currencies. 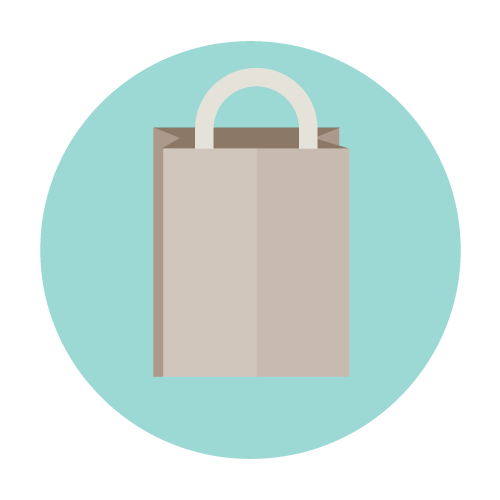 You can find a longer list of businesses that accept bitcoins here. 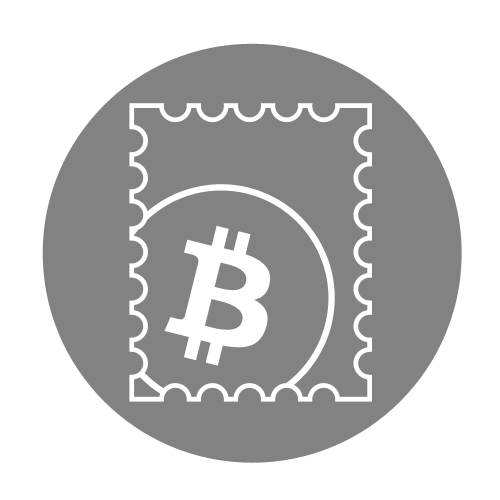 Get yourself a bitcoin wallet address where your customers can send their bitcoins. You can do this in several ways (see above for more). Once you have a wallet address, you're ready to accept bitcoin. If you want to exchange Bitcoins to currencies you will need to access an exchange and verify your identity. You can choose to shorten it with a wallet address shortener like btc.to to make it easier to type. Alternatively, you can generate & print a QR code that customers can scan with their mobiles to pay you. 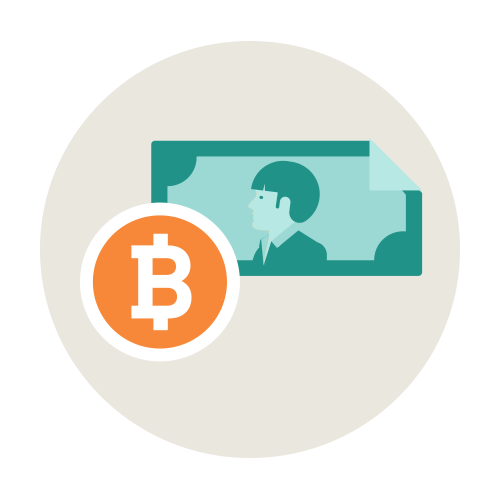 Display a bitcoin logo on your website or next to your till to alert customers to your bitcoin service. Download a high resolution file below. 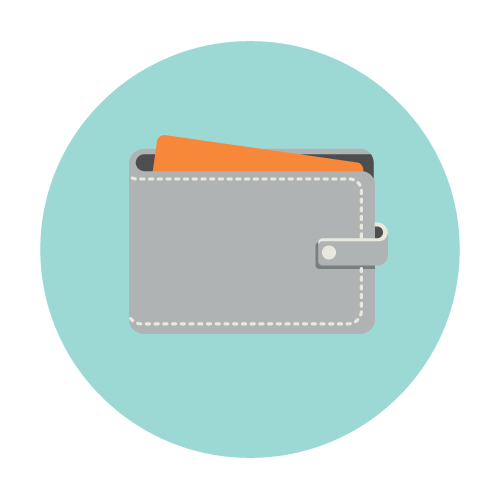 To find services that can help you create and manage your Bitcoin wallet, visit our directory. Want to get updates on Bitcoin? Sign up for our email newsletter. Once a month, no spam, ever. This website belongs to and is operated by Tibanne Co., Ltd, the parent company of MtGox Co., Ltd. MtGox Co., Ltd. operates one of the world's largest Bitcoin exchange at mtgox.com. Except for mtgox.com, all services and sites listed or recommended on this site are not affiliated with Tibanne Co., Ltd or MtGox Co., Ltd. Lists and recommendations are provided only for convenience and do not represent an endorsement or guarantee by Tibanne Co., Ltd or MtGox Co., Ltd of these services and sites. No claim shall be accepted and Tibanne Co., Ltd and MtGox Co., Ltd. shall not assume any liability or responsibility with regard to these services and sites.